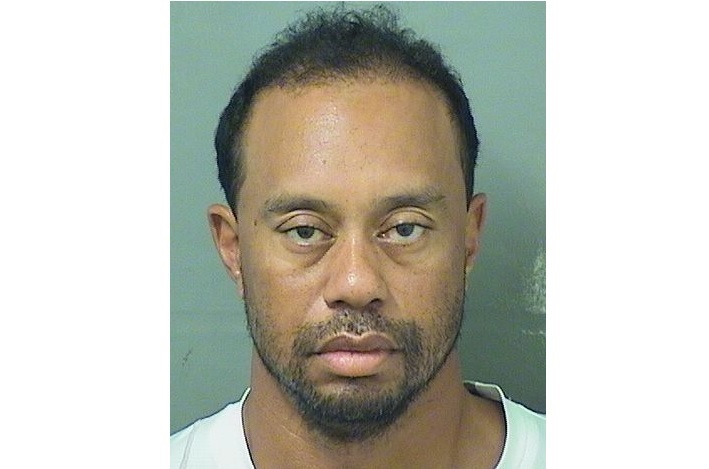 PALM BEACH COUNTY, Florida - Tiger Woods was arrested early Monday morning and charged with driving while under the influence in Jupiter, Florida. According to Palm Beach County Jail records, the famed golfer spent just over three hours in jail. He was booked into the jail at 7:18 a.m. and released on his own recognizance at 10:50 a.m. This story is breaking, check back for updates.